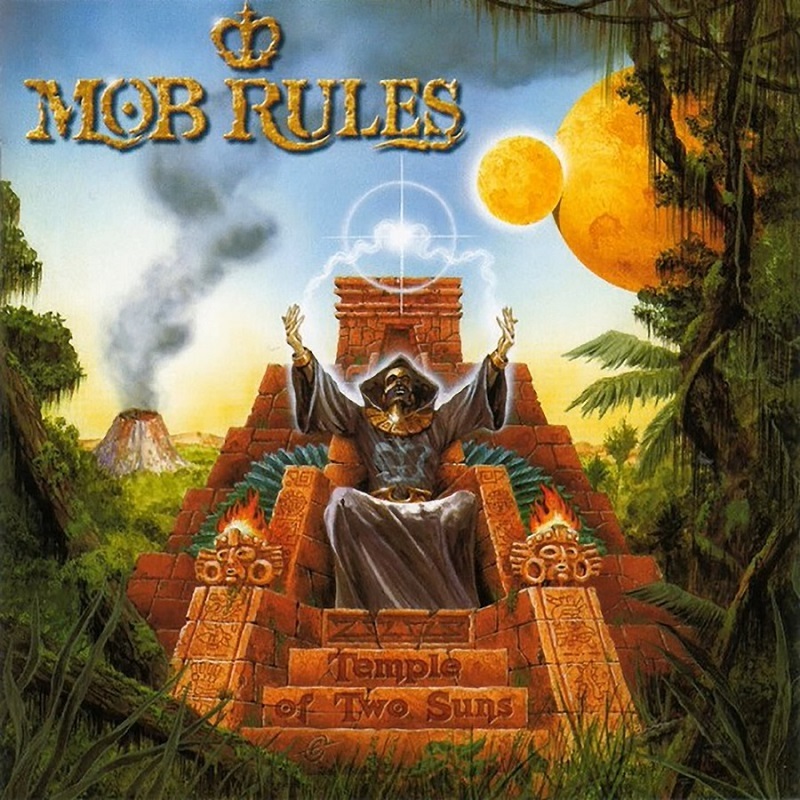 All songs written and arranged by Mob Rules. Recorded between June and August 2000. Recorded at Gate-Studio, Wolfsburg, Germany. Basic tracks recorded at Soundgarten Studio, Oldenburg, Germany.